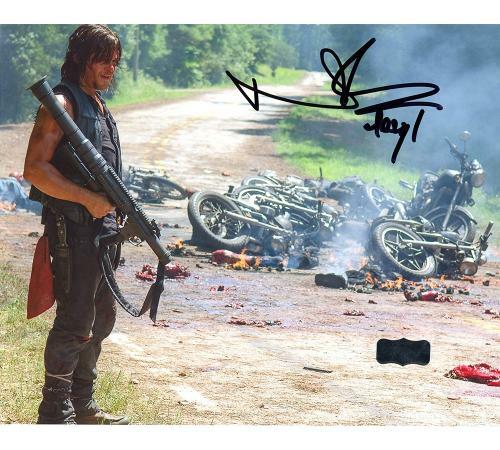 ing Dead 8×10 Photo hand signed by Norman Reedus. The item and signature are in excellent condition. 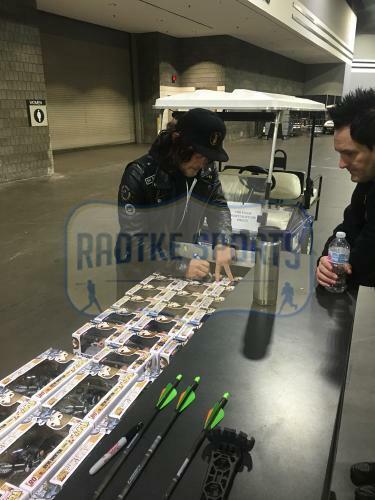 AUTHENTICATION: The item is accompanied by a Certificate of Authenticity – Serial Numbered and Databased Hologram – Picture of Norman from the Signing – Comes fully certified with Certificate of Authenticity and tamper-evident hologram. Also backed by HollywoodMemorabilia.com's Authenticity Guarantee.